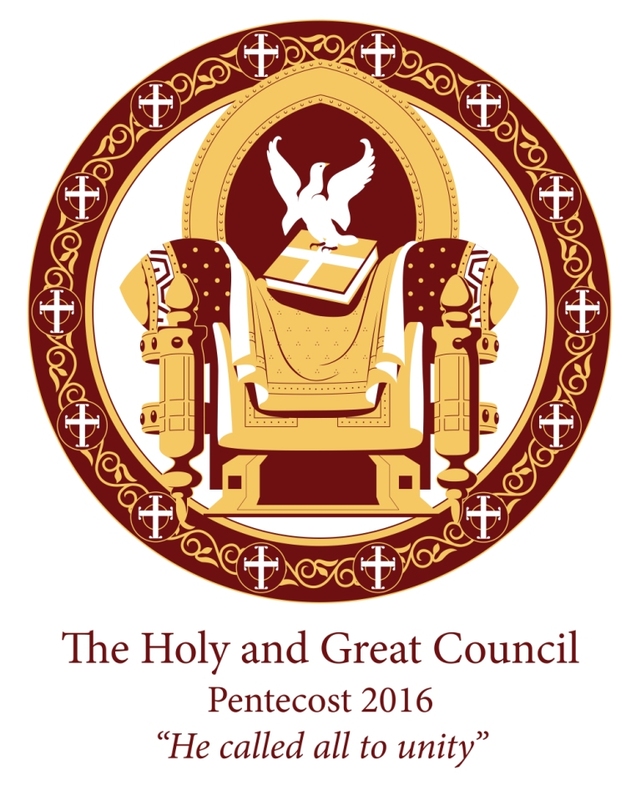 With its focus on the Mission of God, LOI is particularly interested in the first of these. The full text of the draft document on The Mission of the Orthodox Church in Today’s World is available here in English, French and Russian. 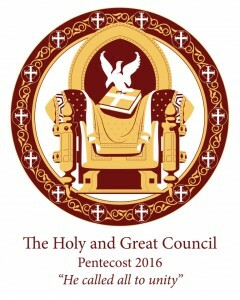 To access the full set of papers in five different languages go to the Ecumenical patriarchate website. As the Lausanne-Orthodox Initiative prepares for its next major consultation in Addis Ababa this coming October we recommend a very interesting book on the contextual reading and understanding of the Bible. In An Ethiopian Reading of the Bible: Biblical Interpretation of the Ethiopian Orthodox Tewahido Church Dr. Keon-Sang An argues that all interpretations of the biblical text are both contextual and theological. 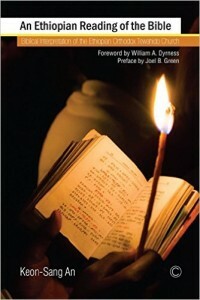 Despite the claims of the exponents of historical criticism to be ‘uninterested’ or objective analysts of historical documents, An claims that it is impossible to read any text outside of a particular context and that no one can approach a religious text without their own theological presuppositions coming into play. In fact he goes on to say that the only faithful and practical way to approach scripture is theologically, in context, and with an expectation that it will inform religious practice and daily life. Taking the Ethiopian Orthodox Tewahido Church and its interpretative traditions of almost two millennia as his example An demonstrated both the strengths and the weaknesses of an interpretive tradition so heavy influenced by tradition and a particular, sometimes restricted, theological viewpoint. He ends his fascinating exploration with the real hope that a new openness within the Ethiopian Orthodox Tewahido Church to the wider global community of Christians, not least those of a different tradition within Ethiopia, will not only help that Church to extend its biblical interpretation to new contemporary life issues but also enable other churches, often entrapped by Enlightenment historical critical approaches, to embrace a more theological and contextualised approach to the interpretation of scripture. This mutual learning from scripture and our respective interpretive traditions is exactly what the LOI is seeking to foster as together we receive the Holy Scriptures as a gift which makes sense of our contemporary world.